New data measurements are making change and headline at Purdue in 2018. One of the big themes this year at Purdue University is tracking. The school plans to better track how efficient its business process are. However, implementation of a new human capital management system has already incurred at least a half-year’s worth of delays. Employees are being asked to track their health more closely, and are being incentivized to exercise by being offered small discounts on health insurance. But how is the school tracking whether people actually go to the gym? 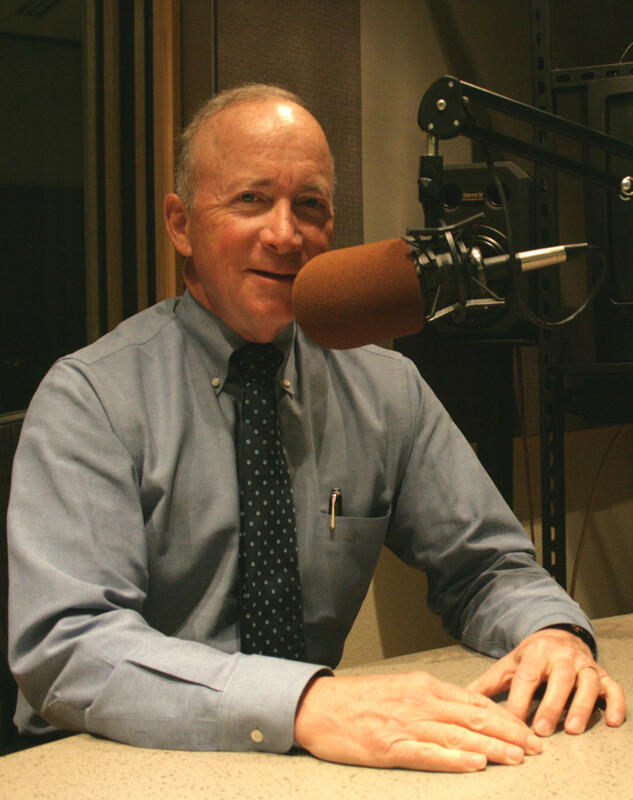 We ask that question and many others this month on WBAA’s Monthly Conversation with Purdue President Mitch Daniels. Also on this month’s show, a listener wants to know how employee performance will be tracked, especially as it relates to raises. President Daniels says he doesn’t want to, as he puts it, “spread the peanut butter evenly,” when giving raises, so how will performers at both ends of the effectiveness spectrum be evaluated? Think of Purdue University for a second like a giant pot of money. Yes, yes, some people already do. But bear with us. Hypothetically, if the nation sees price inflation of any kind, the consumer price index goes up – and it has the last several years. Now, if that giant pot of money isn’t being added to with even small tuition increases to keep up with inflation, is there more or less money in the pot to give to employees in the form of raises?